Java is a programming language it was developed by Sun Microsystems in 1991, later acquired by Oracle Corporation. It was developed by James Gosling, Bill Joy, Mike Sheradin, Patrick Naughton. Java software development was initiated in 1991 and released in 1995. It is known as a high-level language because it can be read and written easily by users. Java is a fast, simple, reliable, secured and object-oriented programming language. Java runs on a different platforms, such as Windows, UNIX/LINUX, Mac OS. Java program can run on a wide variety of computers because it does not execute instructions on a computer directly. Instead, Java runs on a Java Virtual Machine (JVM). According to the SUN 3 billion devices run on the java language only. 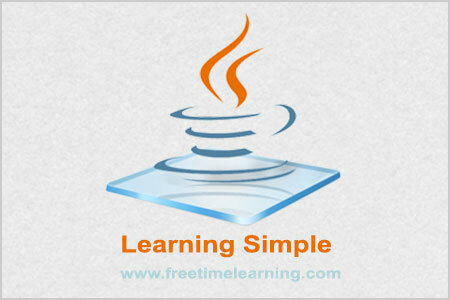 2) Java is Used to Develop Web Applications such as freetimelearning.com, irctc.co.in, onlinesbi.com etc.